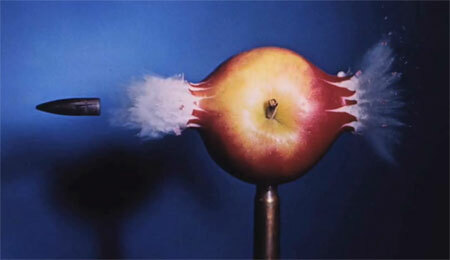 Home » IT & Tech Blogs » General Technology » MIT has made a camera that can take 1 Trillion frames per second! MIT has made a camera that can take 1 Trillion frames per second! With this high speed capability, they can actually SEE the movement of photons of light across a scene or object.